Isle of Harris Distillers, makers of Harris Gin. Our G is for Gin (and Good) editorial series looks at the Scottish Gin makers and brands who use their Scottish Gin for Good. Some of these brands use profits from their sales to help causes that they’re close to, which vary from supporting local charities and causes to special gins that have been created specifically for good causes. 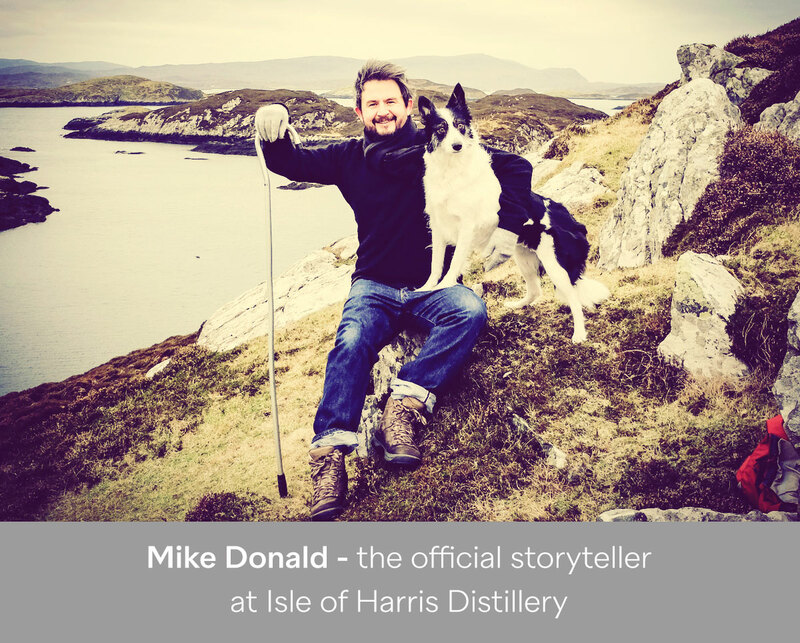 We spoke with Mike Donald, storyteller at the Isle of Harris Distillery. And yes, that is his job title, which ties in with time honoured traditions of the island communities, where there were a few people trusted with the tales of old so future generations could understand the people and folklore that helped shape their community. 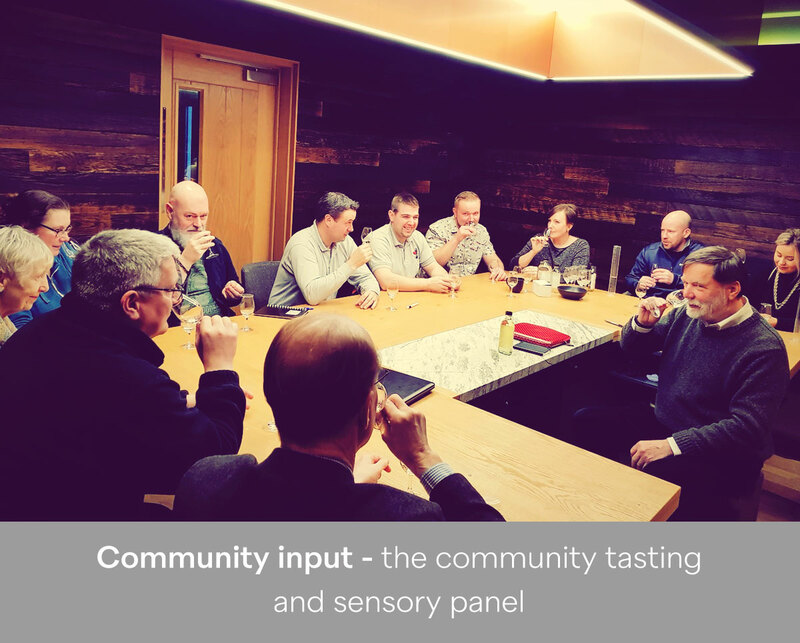 Known as the ‘The Social Distillery’, we wanted to learn more about how the distillery is helping the local community and creating new traditions of its own. My name is Mike Donald and I am the Harris Distillery’s storyteller. It’s a nice fuzzy job title but basically I’m tasked with sharing our island spirit and story through great words, images and film, both on and offline. How did Isle of Harris Distillers come to be? 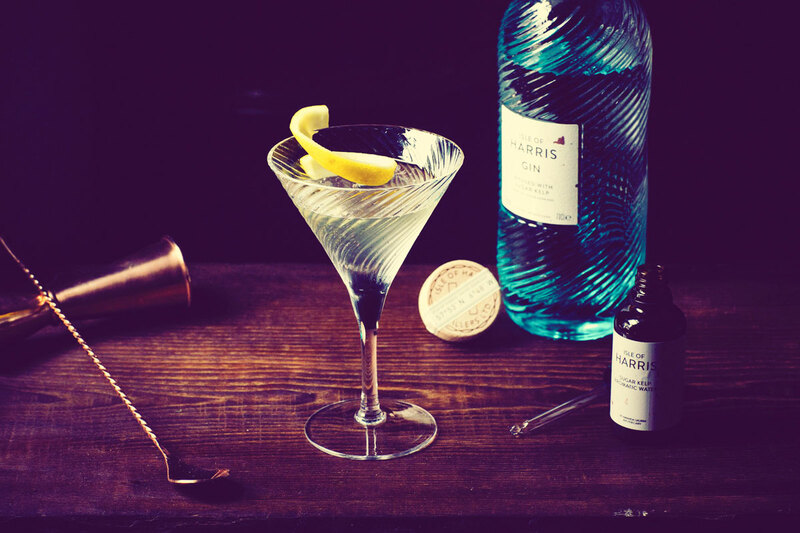 What is unique about Harris Gin? Many things! It’s the only gin to be made here in the Outer Hebrides for a start. 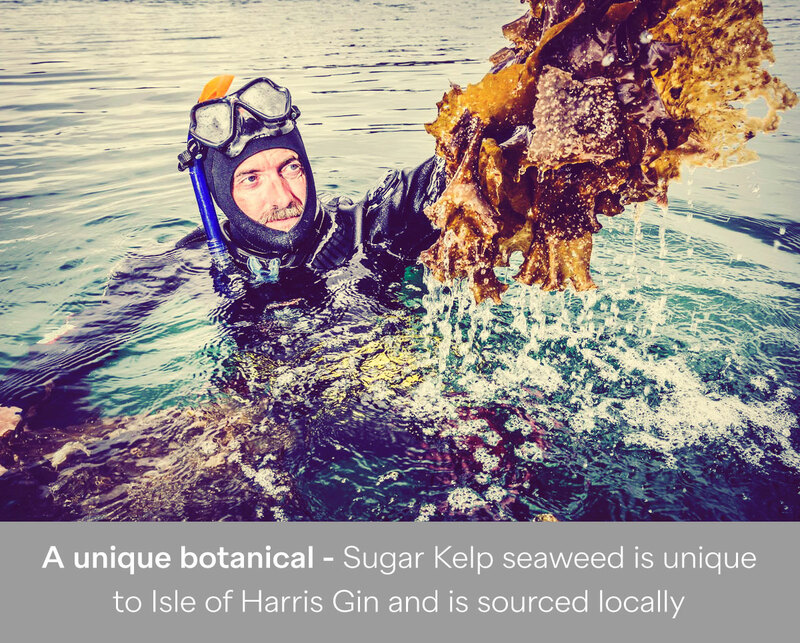 We use a key botanical no-one else uses, Sugar Kelp seaweed, which is harvested sustainably from local sea-lochs. The attention to detail in the bottle design is second-to-none, we wanted to create something which really captured the spirit of Harris and we think we managed to make something rather special. The contents are also beautiful, which is what matters most really. Our local distillers discard the head and tails of the spirit run leaving only the highest quality heart. It’s an expensive process, most gin-makers will recycle these, but it’s worth it to create a smoother, more complex finish. Tell us how your distillery does ‘good’? 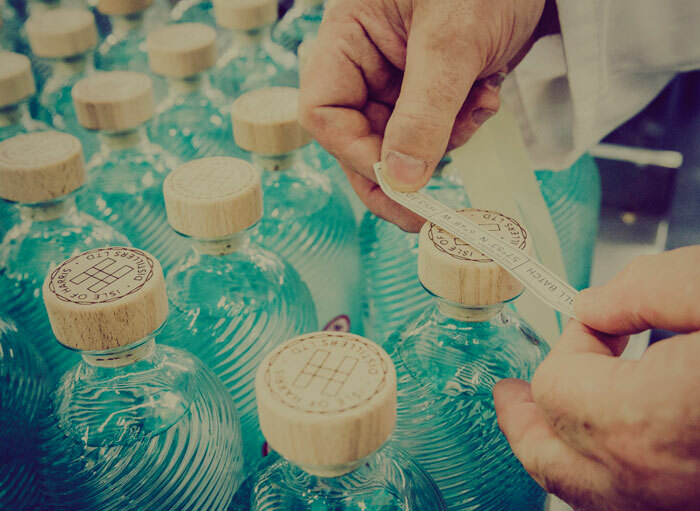 At the heart of our work is connection, so, we don’t sell our gin through any 3rd party or outside distributor. 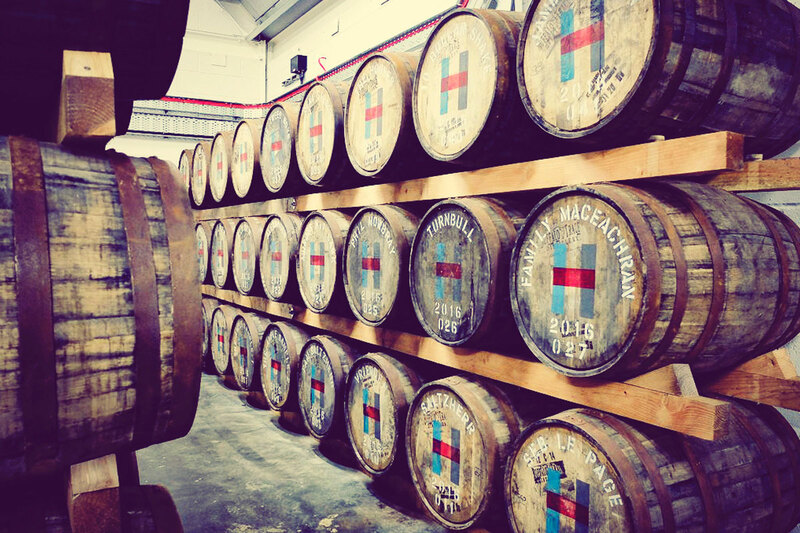 Every part of our operation happens here in Harris, from distilling and bottling, to packing and shipping. 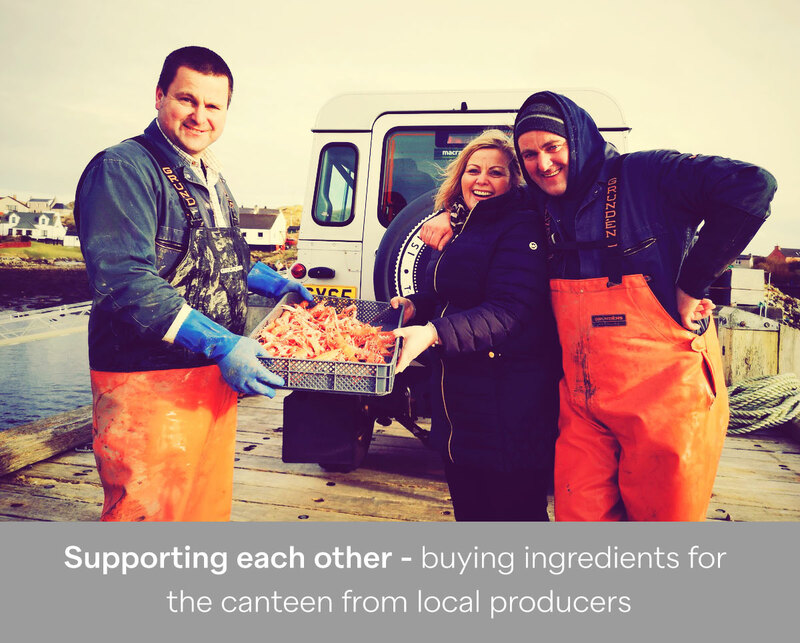 Every order comes directly to us and we handle every enquiry and sale right here at the distillery in Tarbert. This means we create more local jobs in all sorts of different areas. We started with 10 full-time staff just three short years ago and now we have 30 full-time, 6 part-time and 2 seasonal staff today. It may not sound like a lot, but to a community of less than 2000 people, it’s significant. There are lots of other little ways too…our whisky draff goes to feed local cattle, we actively support the wider local economy and tourist industry, we give school talks and arrange placements and visits, our staff get paid time off to volunteer in community projects, we donate a lot of bottles of Isle of Harris Gin to help local fund-raising…the list goes on. Why was it important to build a ‘social’ distillery on the island? 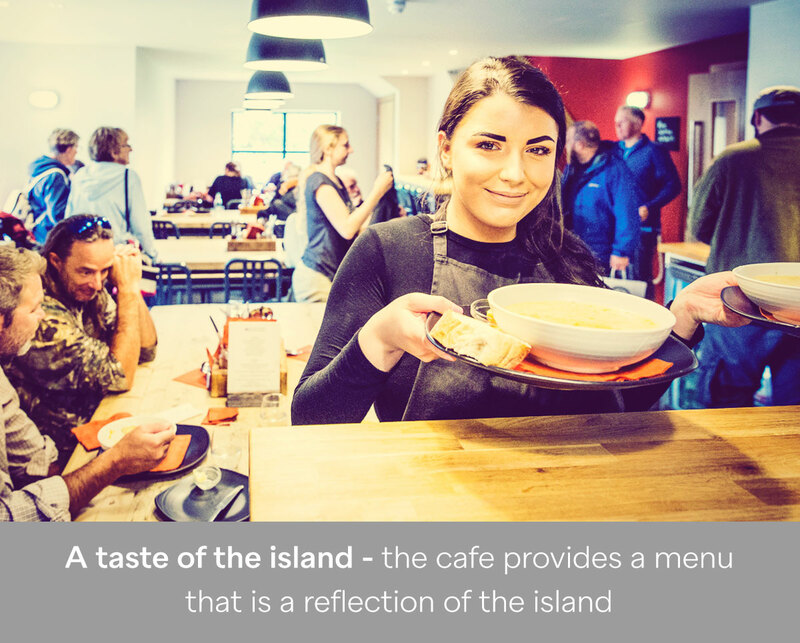 We try to embody the best of Harris, particularly the sense of warmth and hospitality. So, our doors are open to all, six days a week, with a public Canteen, shop and regular tours. All this is centred around a burning peat fire, which is lit each day in the main entrance space. 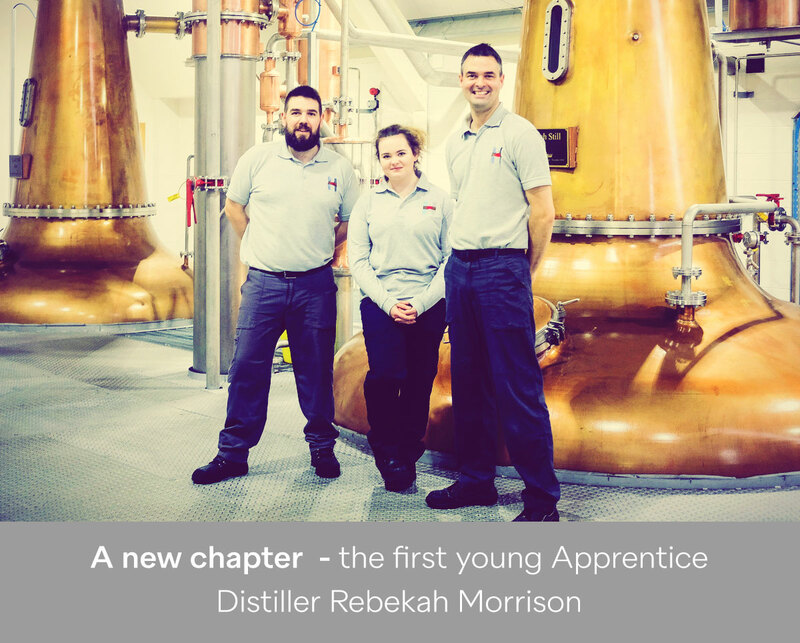 We want the open spirit of the distillery and this drive for real connection to be a catalyst for change, inspiring others to stay here in the islands and build their own businesses. 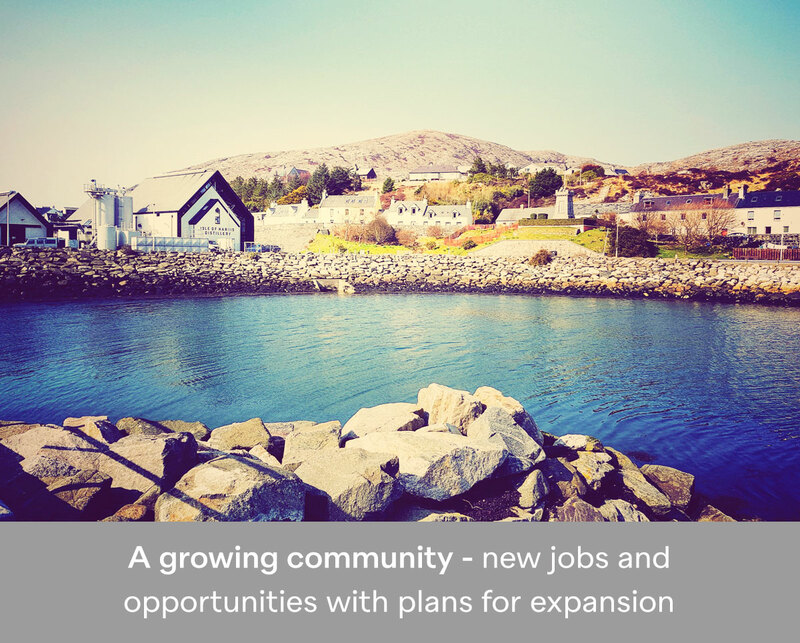 By working with others in our community, we hope that together we’ll be able to address the issues surrounding population decline and create something which will encourage the next generation of young people to remain here in Harris, build a life and future with access to good jobs, training, skills and opportunities. 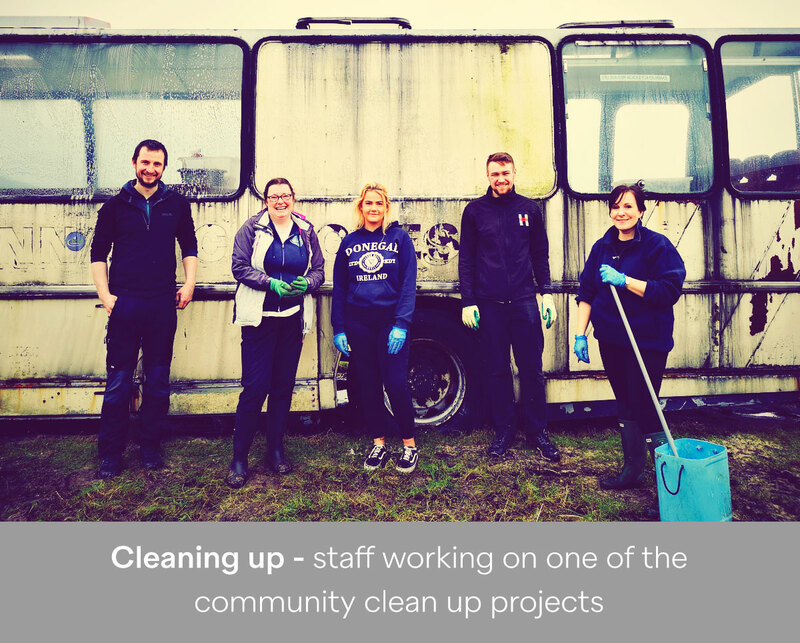 What’s the biggest highlight of the Harris Gin adventure so far? What has been the biggest hurdle you’ve had to overcome? What support would you like to see available for the Scottish Distillery and Drinks sector? Great gins are built on unique stories, provenance of ingredients and the place names distillers are proud to put on their bottle. I think most of us in the industry would like to see formal legislation to better define and protect Scottish gin. The category needs protection from misleading products if it is to be able to continue to thrive. 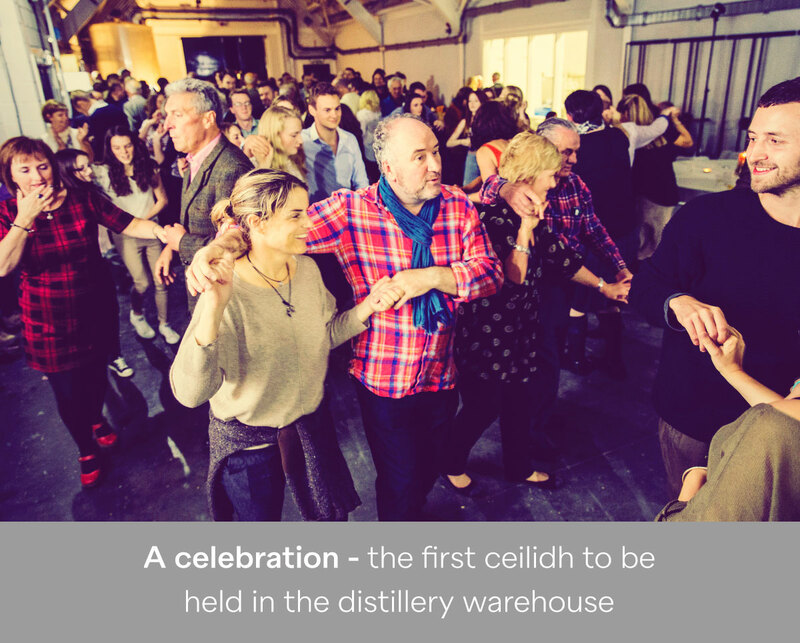 What are the long term plans for the distillery and business? Personally, I’m a Martini guy when it comes to enjoying our gin. Very cold, very dry, and with a twist. It’s an amazing cocktail where the spirit is the star but there are always lots of possible permutations to suit every taste. Otherwise, a classic Harris G&T is the way to go, frosted low-ball glass, lots of ice, just a splash of good Scottish tonic (Walter Gregor’s or Cushiedoos are ideal) and a juicy slice of red grapefruit to garnish. Perfect. 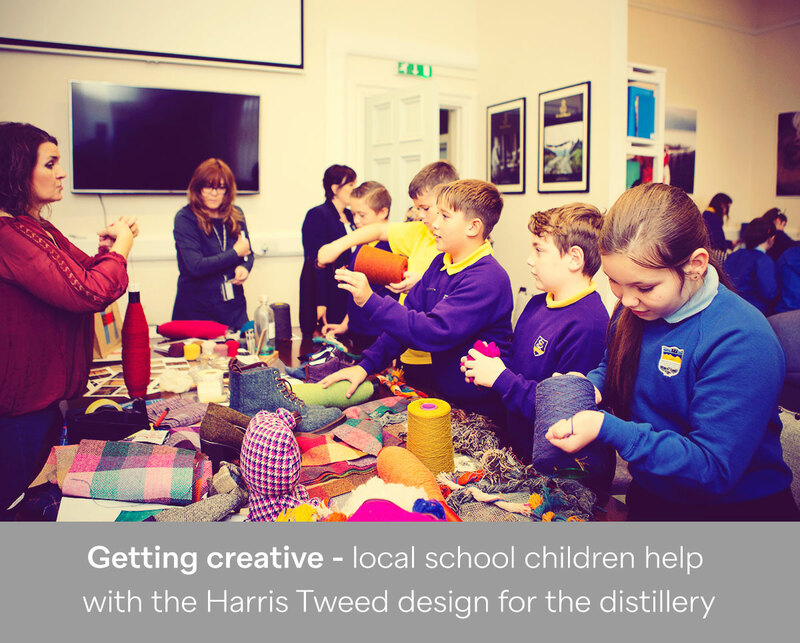 You can learn more about Isle of Harris Distillers here. You can learn more about Isle of Harris Distillers by visiting the links below.